Imagine trying to prove that thousands of people exist, when you have no idea who they are. That’s the dilemma facing officials who think their communities were undercounted in the 2010 Census. 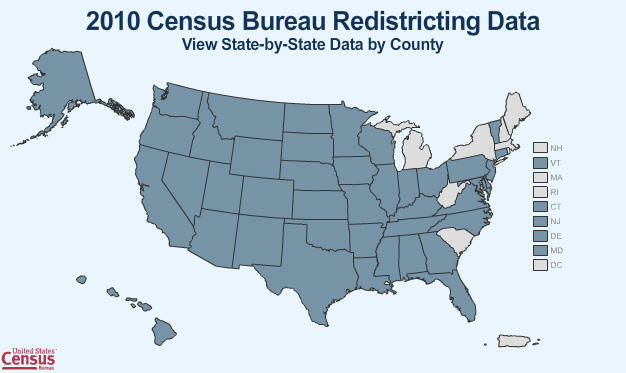 But for Midwest cities preparing to challenge those numbers: How do you find people the Census Bureau missed? We went looking for answers in Detroit. When Detroit’s numbers came out in March, Mayor Dave Bing quickly summoned the press. The tone was crisis — as if a natural disaster had struck. And in a way, it had. Detroit had lost a quarter of its people over the last ten years. As cameras whirred, the mayor explained that Detroit’s population now stood at 713,777. "Personally I don’t believe the number is accurate,” he said. “And I don’t believe it will stand up as we go through with our challenge." Cleveland, Akron and Cincinnati are also considering challenges. 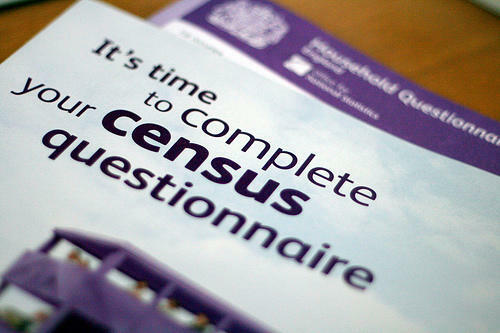 Officials with the U.S. Census Bureau warned Detroit City Council members today that challenges to the ten-year Census results are rarely successful. Detroit is hoping to add 36,000 people to its total. But in 2000, only 2,700 people were added to the rolls after all challenges in the country were complete. That’s 2,700 people in a nation of 281 million people. The U.S. Census Bureau released detailed data on the state's population. Earlier this year, we heard that Michigan was the only state in the country to lose population. Now we can take a more detailed look. You can explore the data below, or by going to the Census Bureau page. The big news to come out of the data was the number 713,777.
four years before Henry Ford offered $5 a day to autoworkers, sparking a boom that quadrupled Detroit’s size in the first half of the 20th Century. "It’s time to step up. It’s time for bold action, and thoughtful action, and that’s the message we’re on, and the path we’re on, and I just hope people join us in that effort," said Snyder. "I think this decline in population for the state really just reemphasizes the issue we’ve been facing; we are in a crisis in the state, and we need to take an approach and an attitude to say we need to reinvent Michigan." Detroit’s population presents a problem as the Legislature deals with the state budget, which operates on the assumption that Detroit is the only city with more than 750,000 people. "We are in a fiscal crisis, and we have to fight for every dollar," Bing said in announcing that the city will seek a recount. "We can't afford to let these results stand." The city stands to lose investment from the state and federal government if they can't get the numbers to add up to 750,000.